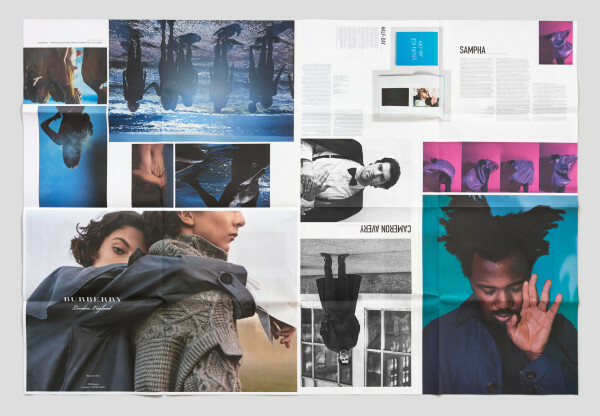 Since we started The Last Magazine, our print edition, due to its size, has been one of the most challenging reading experiences known to mankind. It’s meant to be savored on a large table or in bed, rather than on the subway or on a plane. But guess what. Your favorite magazine just got even more annoying. We decided to make this issue as large as possible and not trim it down to our regular page size but instead go into ludicrous mode. It might be a really bad idea or a stroke of genius but hey, you gotta try something new every once in a while. 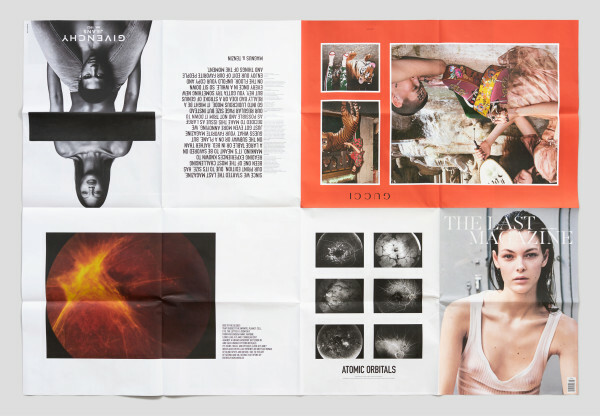 So sit down on the floor, unfold your copy and enjoy our edit of our favorite people and things of the moment. 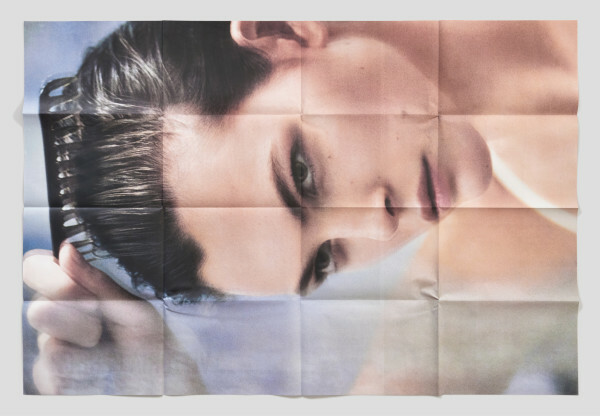 Order the eighteenth issue of The Last Magazine, now shipping. 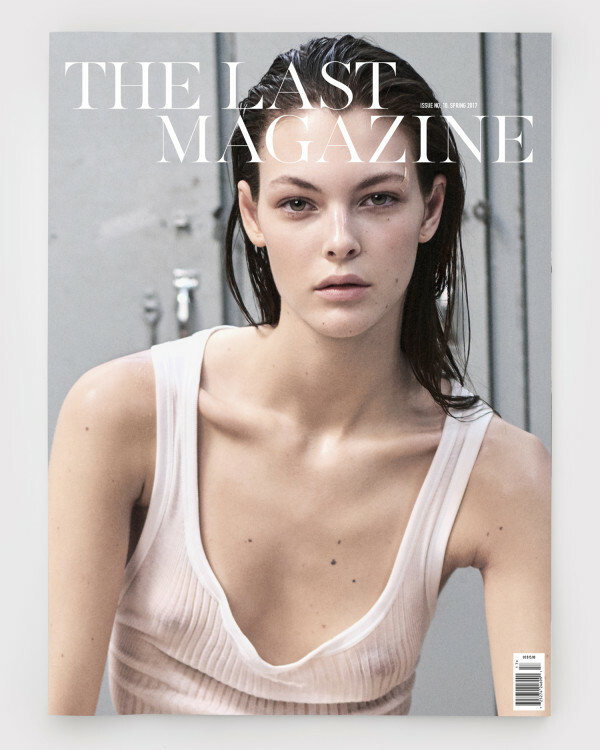 On the cover: Vittoria Ceretti, photographed by Mikael Jansson.